Thanks to all who came along to our AGM on Monday evening. It was great to see everyone - a good mix of old and new faces : ) It's shaping up to be another busy year ahead with lots of events for parents and children; we'll be keeping you updated via the PA Class Reps and in this newsletter. Please get in touch at pa@rmds.ie if you'd like to be involved at any level (you don’t have to come to all the meetings!!). 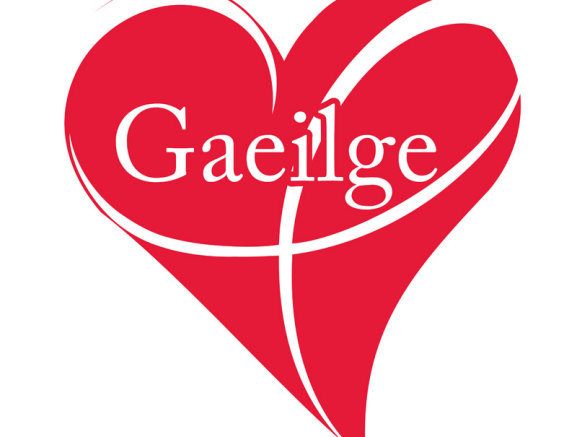 We’re delighted to confirm that Aoileann Farley & Therese Coogan (JI and R2 class teachers) will run a series of Irish classes for parents in RMDS this term. The lessons will be designed to support the Gaelchultúr online courses that some parents have started BUT they’ll also cover the main themes that the children are covering in class, so everyone is welcome to come along. All standards catered for, so don’t be put off if you’re a complete beginner. How much? €10 per class*. 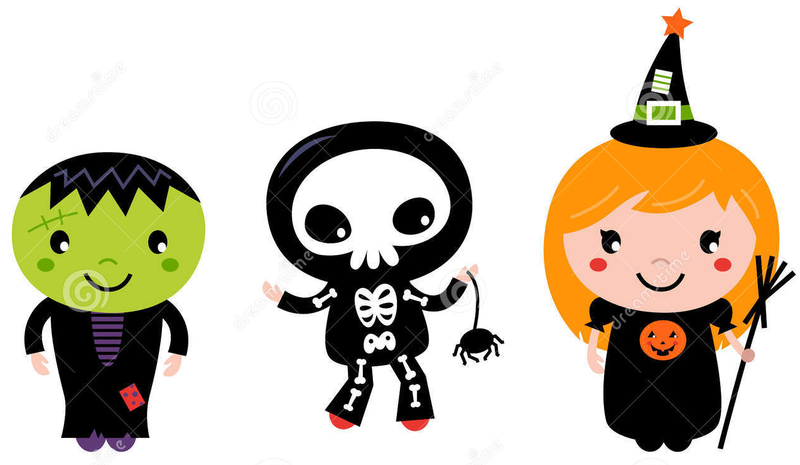 Following positive feedback from our back-to-school 'Stuff Swap' we’ll be organising a Halloween costume swap at some point during the week of October 8 so hang onto your old or unwanted costumes (kids’ costumes, that is!) until then. Hoping to Swap not Shop as much as we can this year. . .